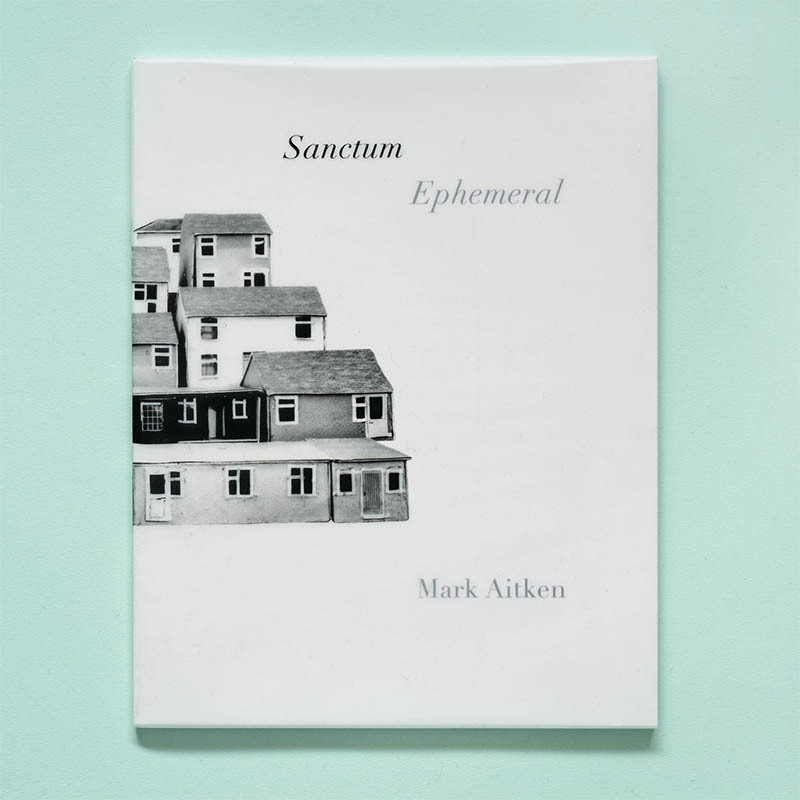 MARK AITKEN Sanctum Ephemeral is a series of stirring portraits of his neighbours, the residents of the embattled Cressingham Gardens Housing Estate in Brixton. A signed and numbered first edition of 60. The estate has been earmarked for demolition, so for five years the residents have been fighting to save their homes. 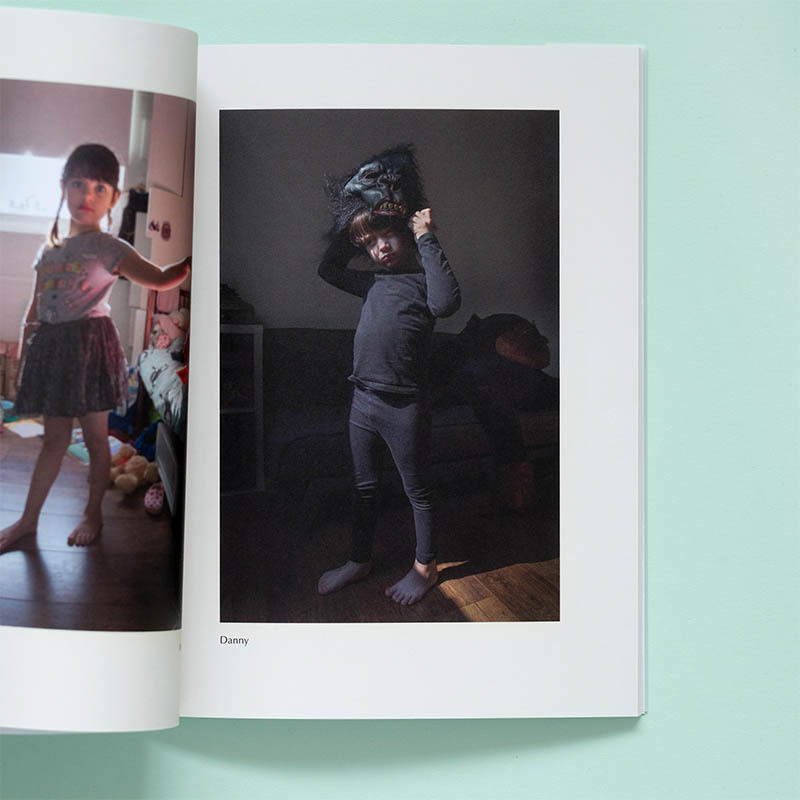 Surprisingly, Aitken’s work does not focus on the politics of his and his neighbours’ situation but instead explores how we define our homes, and how our homes define us. This book has text written by Howard Cunnell. With an afterword by Zelda Cheatle. A signed and numbered first edition of 60. 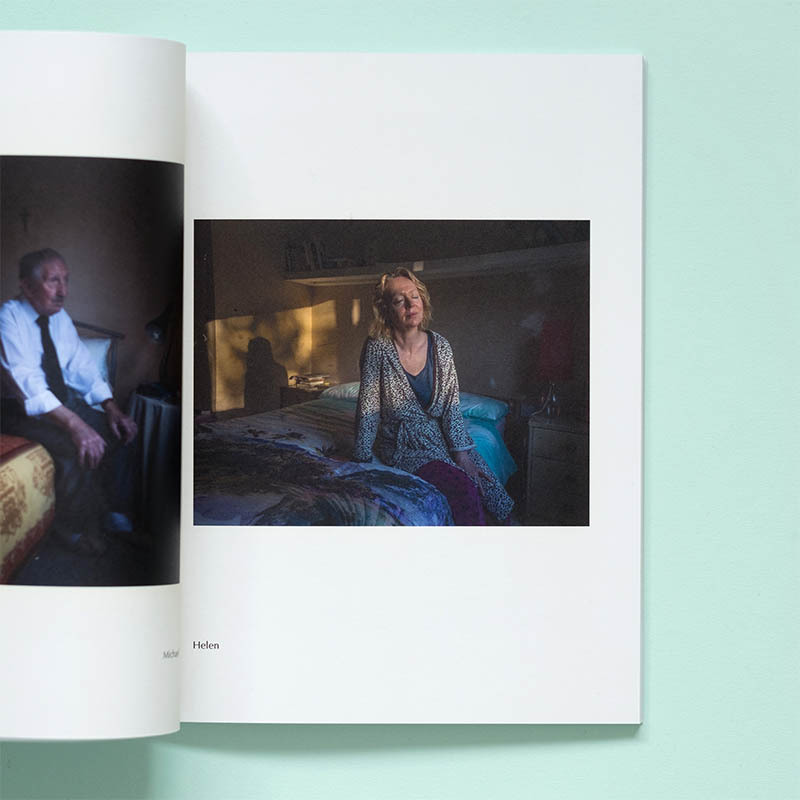 Have a look at our selection of Photobooks.